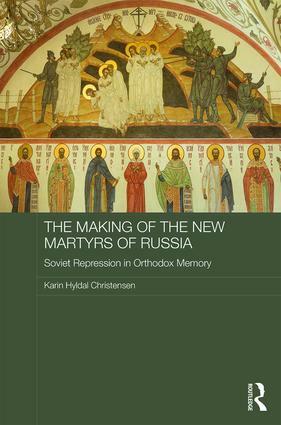 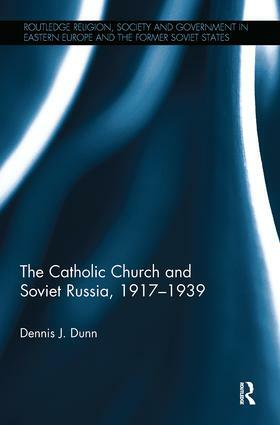 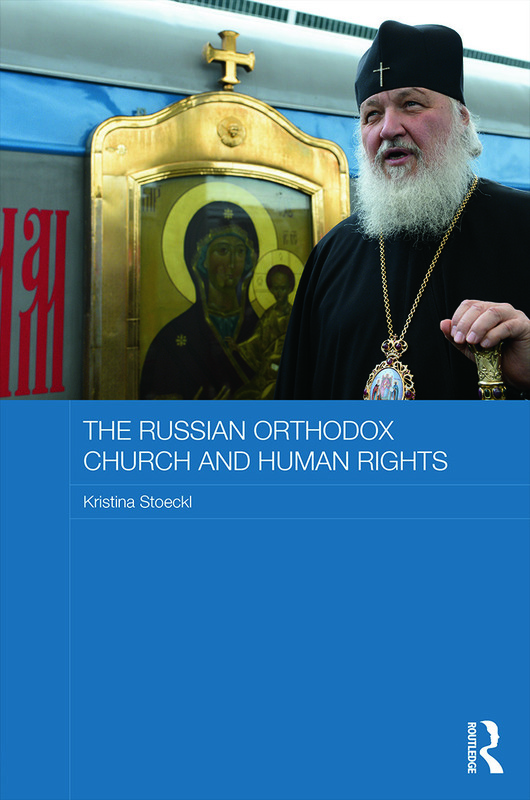 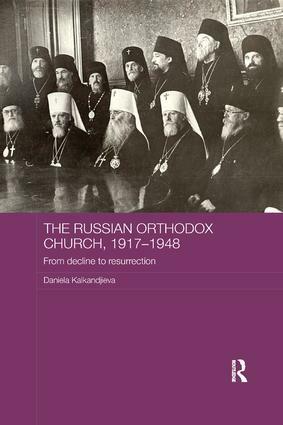 This Series seeks to publish high quality monographs and edited volumes on religion, society and government in Eastern Europe and the former Soviet states by focusing primarily on three main themes: the history of churches and religions (including but not exclusively Christianity, Islam, Judaism and Buddhism) in relation to governing structures, social groupings and political power; the impact of intellectual ideas on religious structures and values; and the role of religions and faith-based communities in fostering national identities from the nineteenth century until today. 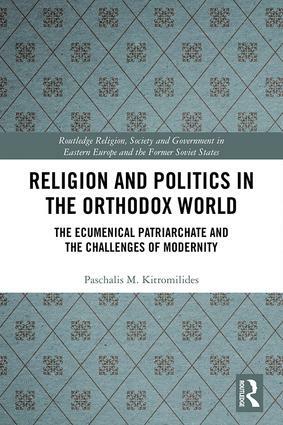 The Series aims to advance the latest research on these themes by exploring the multi-facets of religious mobilisation at local, national and supranational levels. 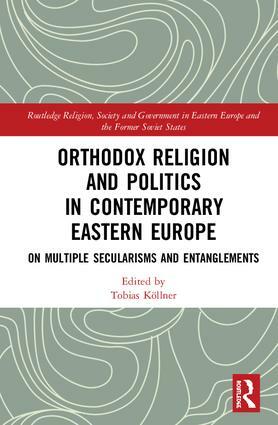 It particularly welcomes studies which offer an interdisciplinary approach by drawing on the fields of history, politics, international relations, religious studies, theology, law, sociology, and anthropology. 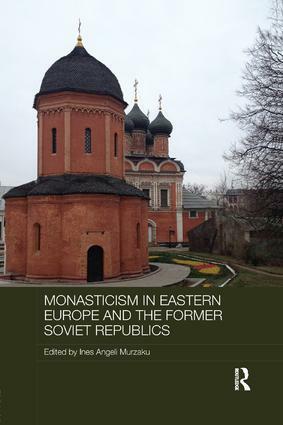 Lucian Leustean is Reader in Politics and International Relations at Aston University, Birmingham, United Kingdom.